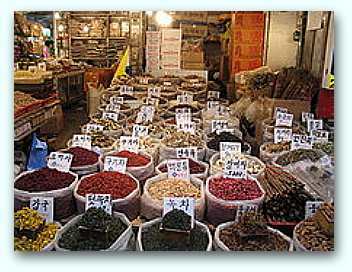 Herbal medicine in Korea goes back thousands of years and is an important part of the medical system in both South Korea and North Korea. Korean herbal medicine under the Japanese occupation in 1910-1945 was suppressed but survived during this period. Herbal medicine is held in great regard in North Korea, there it is known as Tonguihak. The practioners practice moxibustion as well as giving preparations orally. Many of North Korea's pharmacies deal in herbal remedies, as well as institutions such as the Research Institute of Eastern Medicine and the Central Eastern Medicine Hospital in Pyongyang. North Korea signed a deal to co operate in herbal medicine with Uganda in 2008. Various sources within North Korea are of the opinion that herbal medicines are far better than western medicines. They claim that unlike western medicines, herbal medicines do not have dangerous side effects. Without doubt one of the main reasons why large amounts of the population turn to herbal medicine is the cost and availabilty of conventional treatment. 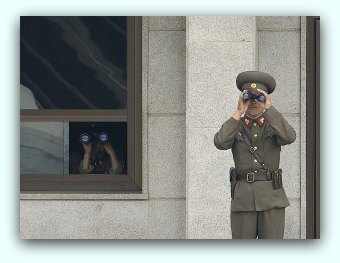 According to the world health organization, North Korea spends less than one dollar per person, per year. This amounts to North Korea spending less than any other country in the world when it comes to health care. Herbal medicine is known as habang in South Korea and herbal medicine practioners are called Oriental Medical Doctors (OMDs). Many of them are trained at the University of Oriental Herbal Medicine. It was the first training program for OMD's approved by the South Korean government and incorporates western medical standards. Daegu Yangnyeongsi was established in 1658 and it is korea's first herbal medicine market, the Daegu Yangnyeongsi festival has been going on some thirty three years and its purpose is to show the culture of herbal medicine on a local and international level. 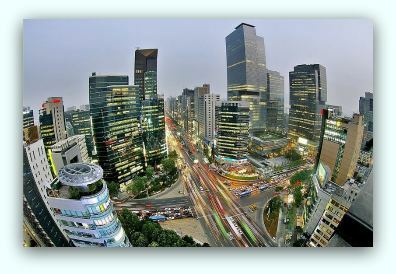 Gyeongdong market was established in 1960, it is one of the biggest herbal medicine markets in South Korea and it supplies up to 70% of South Korea’s herbal medicine market.